Color/Appearance: Heartwood color ranges from a light red or brown to a darker brick red; tends to darken with exposure to light. Thin sapwood is a pale yellow to pink. Grain/Texture: Grain tends to be interlocked or wavy with a medium to coarse texture. Some boards can contain gum pockets or streaks as a naturally-occurring defect. Jarrah can also exhibit a curly figure. Endgrain: Diffuse-porous; large pores arranged in diagonal rows, few; exclusively solitary; tyloses common; growth rings indistinct; narrow rays not visible without lens, spacing normal; parenchyma vasicentric. Rot Resistance: Jarrah is rated as very durable regarding decay resistance, and it is also quite resistant to insect attack. 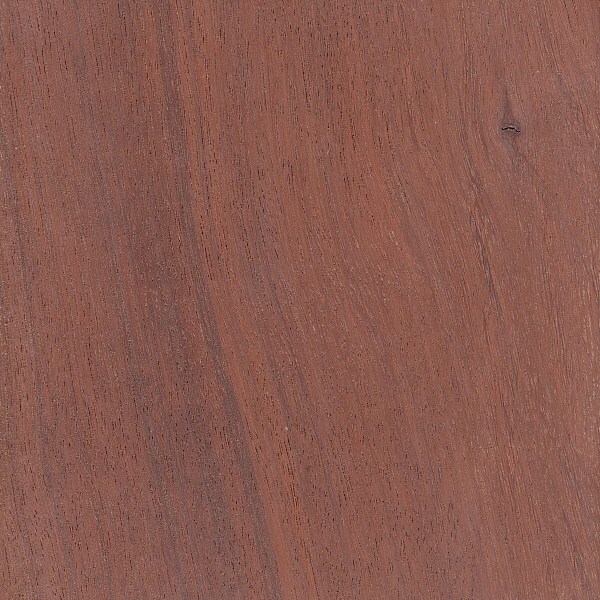 Workability: Jarrah tends to be difficult to machine on account of its high density and interlocked grain. 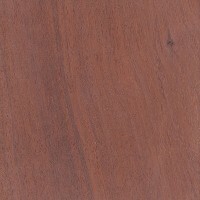 Jarrah also has a moderate blunting effect on cutting edges. 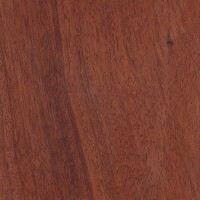 Jarrah turns, glues, and finishes well. Allergies/Toxicity: Although severe reactions are quite uncommon, Jarrah has been reported to cause eye and/or respiratory irritation. See the articles Wood Allergies and Toxicity and Wood Dust Safety for more information. Pricing/Availability: Jarrah is a widely distributed timber throughout southwest Australia, and prices for local lumber should be moderate. 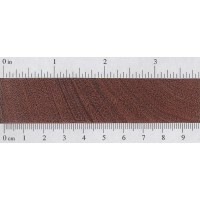 Prices for imported Jarrah tends to be in the mid range for exotic lumber. Curly pieces, or burl block are likely to be much more expensive. Common Uses: Flooring, heavy construction, veneer, cabinetry, outdoor furniture, and turned objects. Comments: Because of its great durability and common occurrence, Jarrah is a useful timber for exterior projects in Australia. Its vibrant red color, and high density add to its marketability for use as a flooring material. 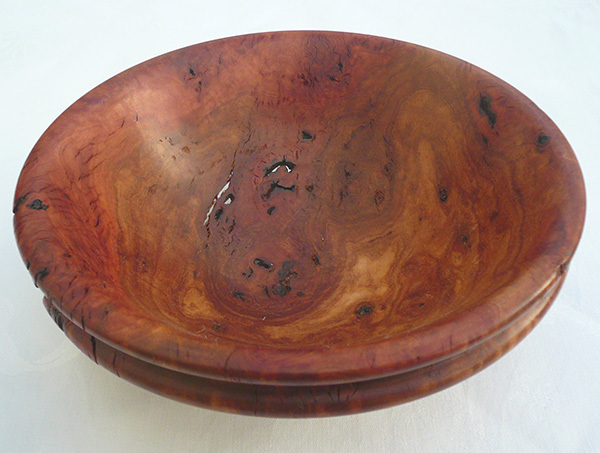 Jarrah burl is also prized among wood turners, with its tight knots, swirling grain, and rich colors giving an aesthetically pleasing appearance. 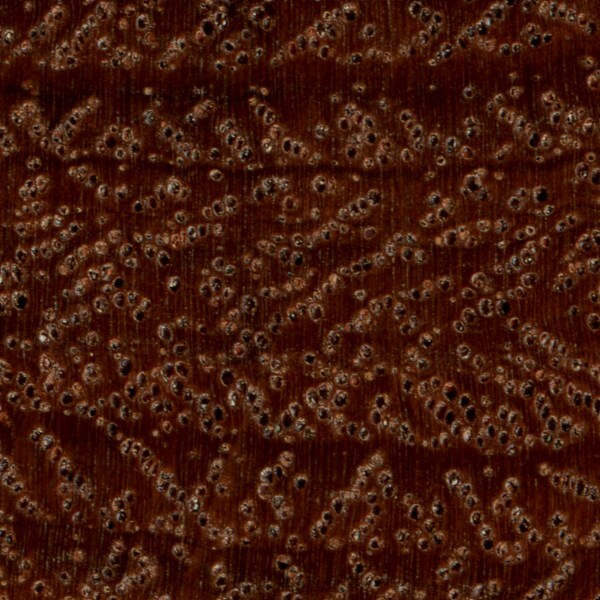 Scans/Pictures: A special thanks to Steve Earis for providing the wood sample and turned photo of this wood species. We are seeking wholesale sources boards of Eucalytus marginata that are at least 60 inches wide and as long as 12 feet and as much as 1.5 inches thick that is still workable without tearing up machines. Anyone know a source in Australia or in the US where it is often grown as an ornamental. Please clarify regarding Jarah wood. at what stage does Jarah cause respiratory and eye irritation. Is it its dust or contact with it. Is it when wet or/ and dry. Generally, most instances of respiratory irritation are going to come when you inhale the airborne sawdust. There are some exceptions to this, such as with me, as I can have a respiratory reaction (asthma is triggered) just by smelling Western Red Cedar. But I’m guessing with Jarrah, for most people, it will come when inhaling the sawdust. Same goes with eye irritation. Also, wet (green) wood tends to trigger stronger reactions in most categories as well, but dry wood is still an irritant too. Generally yes, sealing flooring eliminates the allergy risks for all but perhaps extremely sensitive individuals. But consider that if you are having flooring installed in your house onsite, then there will be a multitude of sawdust generated inside your home no matter how careful the installers are, and airborne sawdust that can linger in the air for a quite some time. The best way to deal with this after the installation is complete is to simply have the air exit the house directly rather than try to capture it in filter media. I have used a lot of jarrah with no protection whatsoever and no problems. I have a solid jarrah oval table that is around 40yrs old, however, the timber was seasoned before being made. My lids used it for a few years with their drunken mates and the table has scuff marks and gouges aver it. I have started to sand it, however not sure how to finish it. SO far there still are scuff marks, (guess I gotta sand further. I would like a matte finish. Better to go oil or some sort of varnish? 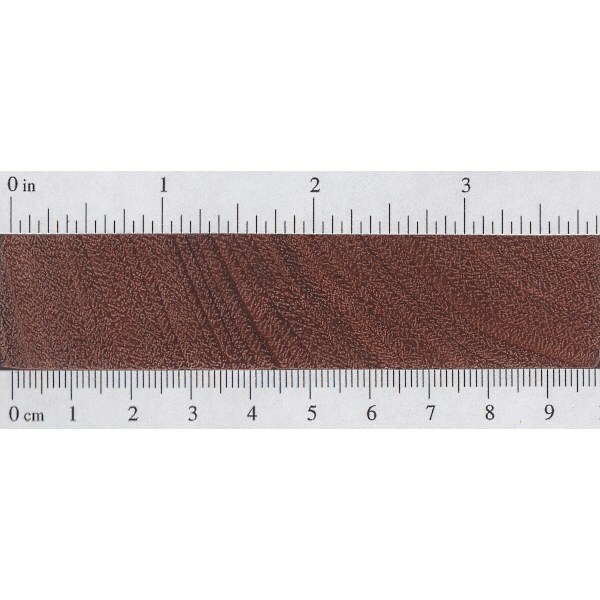 This is a very tough wood–are you sure it is Jarrah (Eucalyptus marginata) or related species. While you may succeed for old wood you have a very difficult task in front of you. If this was fresly cut young wood that would be a different story. Hot items will leave marks on the coatings. To refinish, you need to completely sand off the old coats. Use a hand held sanding machine. As it is very old jarrah (40 yrs old), keep it rustic and use it. 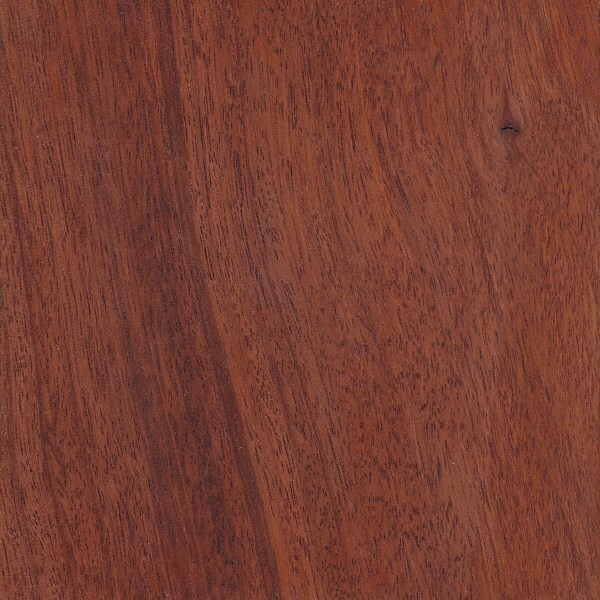 Show off the beauty of jarrah without covering up with table cloth. Use coastal for hot items. Try Bee Wax or similar to finish off after sanding. If the dinning table and chairs are made of solid jarrah, it’s a bargain for $400. Grab it if in good condition. Buying a house and the seller has a dining size table and 6 chairs that they say are made out of Jarrah wood (I thought he wrote Jarcha, but when I googled it, it told me it’s Jarrah. Would $400 be a reasonable price to buy it from them? I’m in the San Francisco Bay Area. Did you ever get a reply? I burn Jarrah offcuts and cut up lengths picked up from curb throw-outs during collections weekends. I find the smell pleasant, but make sure it gets a fast start-up with a strong flame and a good draw up the chimney and that the smoke is drawn away from you and pets. Also check that the timber has not soaked up liquids such as oil and only attempt tp burn dry timber. Just bought 4 Jarrah reclaimed sleepers and need to drill around 6 holes,just wondering this ..which impact driver would be the best one to use ? Take a clean slice with a miter saw off the endgrain of the board in question, and then clean it up with some very fine grit sandpaper and take a look under a magnifying glass. 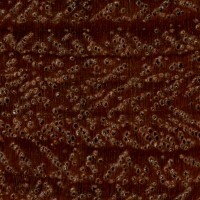 It should be easy to rule out Jarrah: the pores would be arranged in zig-zag diagonal rows, as pictured above, which is not found in Mahogany. I have a piece of hardwood that looks a lot like Jarrah or a rare piece of mahogany. It has an oily finish to it, similar to teak but with out the rubbery smell. Any body know what it might be? First of go back to your high school physics/chemistry days and look up how to find the density of most anything (including yourself.) the amount of that this wood or you displace in water is the density of that substance! A famous science story goes that Archimedes was ask to tell the king if the Golden crown that he was sold was real gold or a fake. Archimedes was taking a bath and the idea struck him that all he needed to is to place the golden crown in water when he saw the water rise as he entered the tub. He got so excited about about this –he jumped out of the tub and ran down the street naked shouting EUREKA!!!!! EUREKA!!!!! EUREKA!!!!! EUREKA!!!!! (translation I HAVE FOUND IT!!!~!). HE WEIGHED THE CROWN AND THEN PUT IT IN WATER—AND FOUND THAT IT WAS BRASS AND NOT GOLD.! THE SCAMMER WAS CAUGHT AND PUT TO DEATH FOR DEFRAUDING THE KING AS THE RESULT OF THIS DISCOVERY.